Call for the world’s greatest minds to tackle the world’s biggest killers. The British Heart Foundation’s Big Beat Challenge is now accepting proposals. 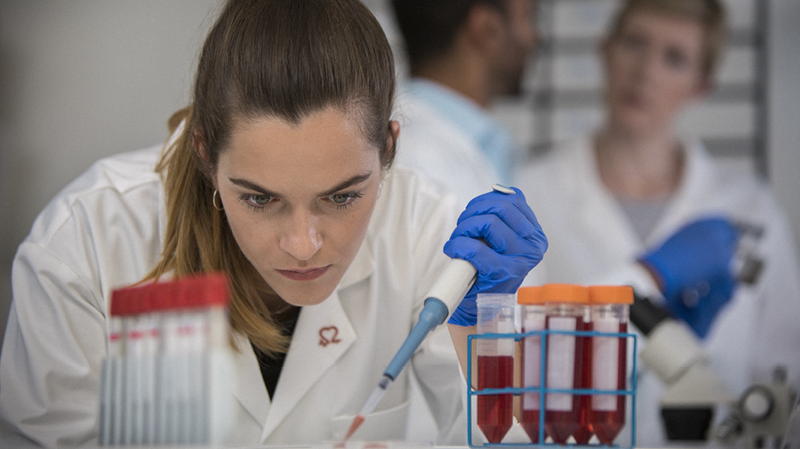 The British Heart Foundation (BHF) is calling for researchers and innovators from around the world to apply for one of the largest research grants of its kind in history. The charity’s Big Beat Challenge – a single funding award of £30 million – will push teams of researchers to identify a key problem in any heart or circulatory disease and propose a transformational solution. The call for outline applications is now open, with teams having around six months in which to submit their visionary proposals. Outline applications should capture the essence of the idea and clearly demonstrate how their proposal would not be possible without funding on this scale. An international panel, with a broad range of expertise – including patients – will assess the outline applications. They will shortlist the very best proposals, for which seed funding will be given and a further six months to develop final proposals. Researchers from around the world are asked to form formidable teams and develop solution-focused, transformative ideas on a scale above and beyond traditional research schemes. Professor Sir Nilesh Samani, Medical Director at the BHF, said: “This is an unmissable opportunity. It is one of the most inclusive funding opportunities of its kind, with no boundaries to define the diversity of expertise or geographic location of the teams. The ideas can come from anywhere and tackle any heart or circulatory condition. The call for outline applications will close on June 14th, 2019.